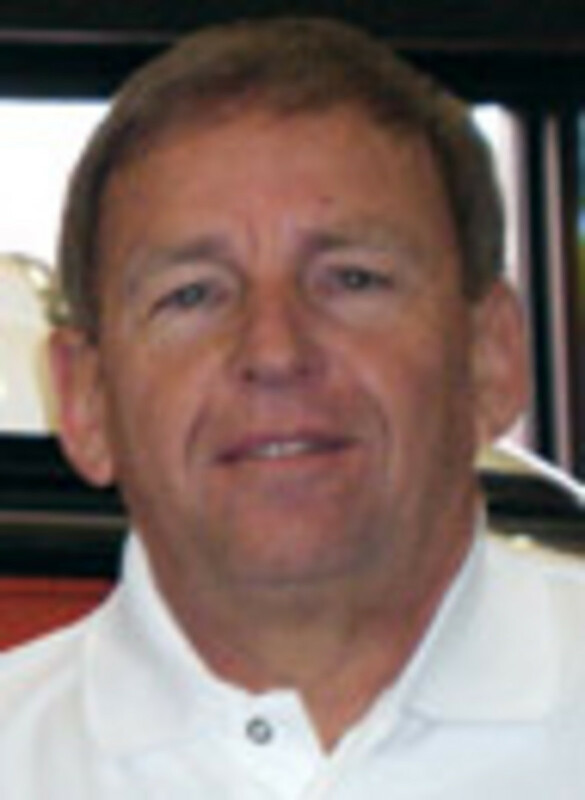 Randy Wattenbarger, a member of the Marine Retailers Association of America board, is the owner of Tennessee&apos;s Cleveland Boat Center, which sells MasterCraft, Cobalt, Triton and Cypress Cay boats, as well as Mercury, MerCruiser and Honda engines. 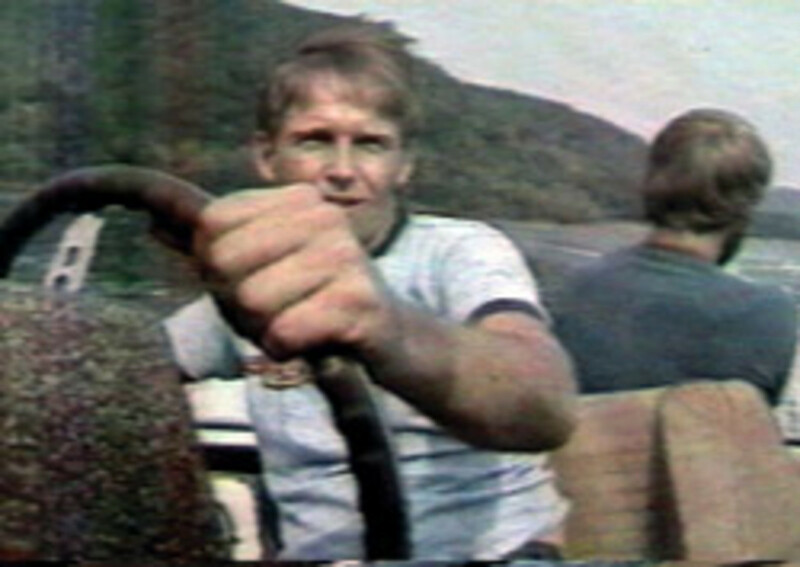 Playing off his passion for boating, Wattenbarger, 63, and his brother-in-law bought a resort in southeastern Tennessee in 1972, which included a small boat dealership. When the dealership portion of the business outgrew the resort site, Wattenbarger moved it to Cleveland, Tenn., and it has been its own business entity since 1988. 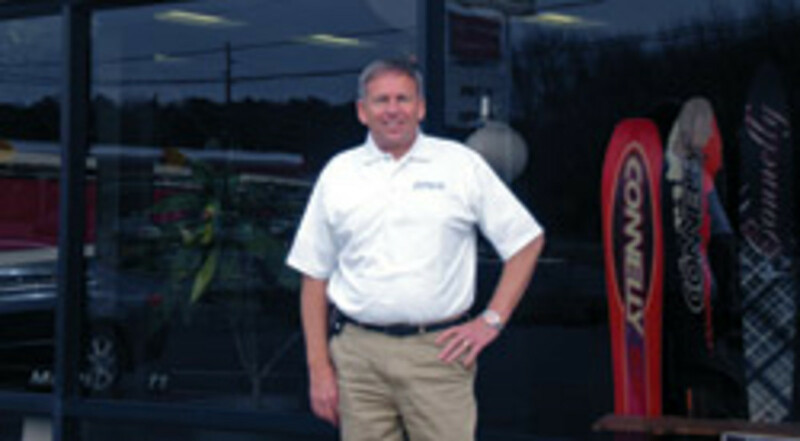 Wattenbarger earned a bachelor&apos;s degree in engineering from the University of Tennessee and worked as an engineer in a nuclear plant before getting into the marine industry. A resident of Birchwood, Tenn., he lives on the Tennessee River with his wife of 44 years. He has two grown children and one grandchild. When not boating, he enjoys sports, especially University of Tennessee football, and putting his private pilot&apos;s license to use. Q: You were the first dealer in the country to get a loan through the Small Business Administration&apos;s pilot program. How has that worked out? A: It&apos;s working good for us now. It was a formidable undertaking dealing with the bureaucracy of the government and the SBA, but the operation of it&apos;s great. The initial program covers five years, so we&apos;re grandfathered in for five years with this program. Our business utilized both Textron and GE previously and, operationally, this is very similar. It&apos;s an operational floorplan and you pay the units off when you sell them and pay monthly interest and curtailments when they&apos;re due. It&apos;s not necessarily for every dealership because I know in some locations local banks are providing similar options for people without the government involvement. Q: Only a handful of other dealers have gotten loans through the SBA program. Why do you think that is and would you encourage dealers to try to get into the program? A: The key is having a local bank that will work with you. One of the issues that was addressed at the past MRAA convention in Orlando was wholesale financing. We had a representative from the SBA there and he disseminated some good information to prospective dealers on how to get a local bank involved and work with the SBA. It&apos;s a challenge for banks. A bank has to have an SBA-qualified loan officer or a dedicated person in the bank to help process these loan applications. With the other issues that banks have, some of them apparently don&apos;t feel like it&apos;s economically feasible. I don&apos;t know enough about the operational challenges that banks would have, why it wouldn&apos;t be appealing to them, because the fundamental percept behind it is that the government is guaranteeing the loan up to a certain percentage. So the bank&apos;s risk in a loan like this is limited to whatever guarantee the SBA is offering, whether its 70, 80 or 90 percent. I&apos;d certainly think most dealers would consider it an option. It relates to the viability and operation of your business. Your floorplan costs are a very important aspect of whether your business is profitable or not. Q: Are you seeing any relief on the retail financing front? A: Retail financing, for our dealership right now, is the choke point. We&apos;re losing potential sales on a regular basis due to either turndowns or the qualified approvals that we&apos;re getting are effectively turndowns due to parameters, such as an excessively high down payment or a high interest rate that make the deal virtually undoable. It&apos;s really a conundrum, and the dichotomy is our government is publicly stating they&apos;re making money available and the banks need to loan it and so forth and get the economy rolling. On the other side, the regulators are coming into the banks and looking for reasons to keep them from loaning money. The MRAA is actively lobbying to help free money up, but it&apos;s a tough situation right now and I don&apos;t know if there&apos;s an easy answer. There definitely needs to be an improvement in retail financing. I would say it&apos;s probably not any worse [than a year ago], but from my perspective it&apos;s not any better - or if it is better it&apos;s only marginally better. Q: How has your spring/summer selling season been going and what are you hearing from other dealers? A: I would say it&apos;s a mixed bag. Some items seem to be selling better in some locations than others, but to summarize it, I would say it&apos;s a challenge. I haven&apos;t talked to anybody directly that&apos;s saying they&apos;re having a great year. Used products seem to be selling better, from my perspective and what information I&apos;ve been able to glean from others. I think part of it has to do with price. I think part of it has to do with the financing scenario that we&apos;re in right now - retail financing - and people are choosing to buy something that costs less because of the realities of the financing. Q: Do you think dealers are feeling more optimistic or more pessimistic than they were a year ago? A: I would say guardedly optimistic. My sense and opinion is that most of the dealers that I&apos;ve talked to feel like we&apos;ve probably bottomed out and that things are improving at a modest rate. Q: The redirection of 85 percent of the Grow Boating engine assessment ended July 1 and the program was relaunched but with only 15 percent of the assessment going to fund Discover Boating activities. What do you think of this announcement? A: I feel like it was a good plan. 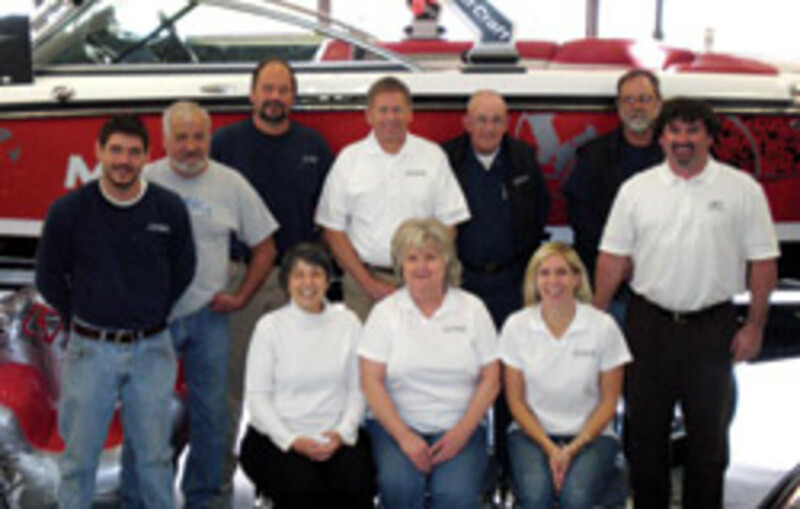 It provided funds to nationally advertise boating - the benefits of boating, the desirability of boating for families, and various aspects of the recreational boating market. But in a tough economy like we&apos;ve got, it was decided to redirect the funds back to the manufacturers to help move inventory and so forth. Some manufacturers did it and some didn&apos;t. It&apos;s hard to get a handle on just where all that money went for the better part of two years. I would like to see the Grow Boating initiative continue. I feel like, for our industry overall, it&apos;s a good thing and that the relatively small added cost to the inventory is justifiable to promote boating. It seems to indicate, from the statistics I&apos;ve seen, that we had improvements during the Grow Boating campaign. Q: How you do you use your website and social media to interact with consumers? A: We try to take advantage of the opportunities on the Web and so forth. We have employees that do the Twitter and Facebook pages, and we try to keep our website professional and updated. But like everything else in a seasonal business, sometimes we get behind the curve. We do see results. Some are hard to quantify and qualify, because being on the Web you get inquiries from all over the world. When you get them and start responding to them, you don&apos;t know whether it&apos;s a valid lead or somebody that&apos;s playing with you. Some of these companies have mystery shoppers and they&apos;re measuring your response time, your professionalism and stuff like that, but the reality is they&apos;re not a valid customer or prospect. There is certainly a positive aspect to it and it&apos;s worth pursuing, but some of the time is wasted. Q: When do you think we&apos;ll start to see real improvement in the industry and do you think there will be more dealer failures before that happens? A: I think we&apos;re starting to see improvement already - it&apos;s a quantitative thing. It&apos;s all tied in to the economy. The good thing is we still have our boating base. We still have our customers that are in boating and want to be in boating - the fishermen, the retirees, the young families. The desire is out there. As the general economy improves, I think the boating industry is going to improve along with it. Unfortunately, it&apos;s probably inevitable [that there will be more dealer failures]. I don&apos;t necessarily think that we will [see more failures], but I won&apos;t be surprised if that&apos;s the reality of what happens. Q: What do you see as the future of the boating industry? A: We need to continue to serve the needs and desires and wants of the recreational boating public. And to do so means everybody in the industry is going to have to work together and define these goals and make it possible for those who want to boat to be able to boat. As things have gotten more challenging ... and everybody is working with the challenges of staying in business and making a profit, maybe the different segments of the industry are attuned to what it takes to do this and are working together. Certainly, things like the financing situation - both wholesale and retail - are key to our industry and we&apos;re seeing cooperation there. The MRAA lobbyist is working with the NMMA and the National Marine Bankers Association and other trade and industry groups to try and facilitate things in Washington that will be beneficial to the overall marine industry.